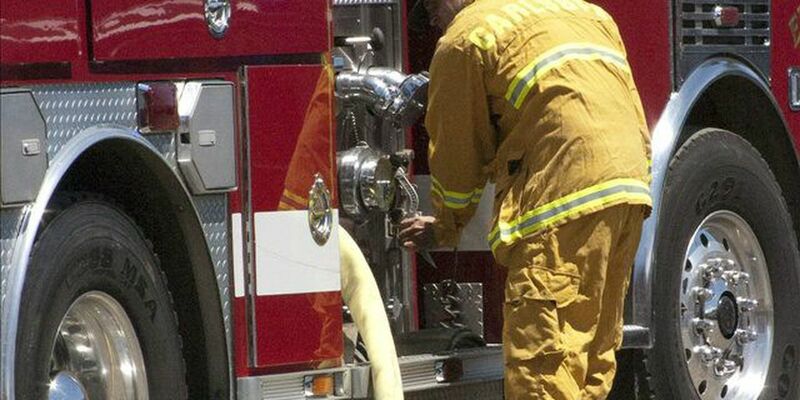 EASTLAKE, OH (WOIO) - A fire at a mobile home in the Chagrin River Trailer Park on Lakeshore Drive took the life of a 51-year-old woman. The fire broke out just before 1 p.m. on Dec. 9.
crews arrived in two minutes and received word from dispatch that someone was trapped inside the house. Upon arrival, they found the home fully engulfed in flames. The body Laura Shinsky was found inside the house, near the back bedroom. Shinsky was pronounced dead at the scene. Three cats and the family dog also perished in the fire. It took crews about 30 minutes to extinguish the flames. They are still investigating the cause.